If you visit Pipeline on O’ahu’s North Shore starting today, chances are you’ll run into the crème de la crème of the surf world. Star-struck spectators are already lining the beach. 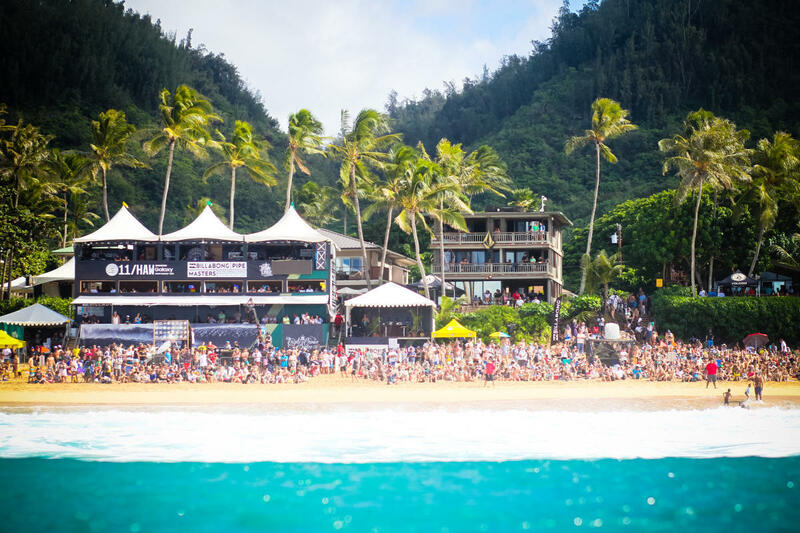 The Billabong Pipe Masters is taking over 'Ehukai Beach on the North Shore. The top four contenders for this year's world title of surfing are hoping to hoist that World Surf League trophy at the end of the Billabong Pipe Masters. 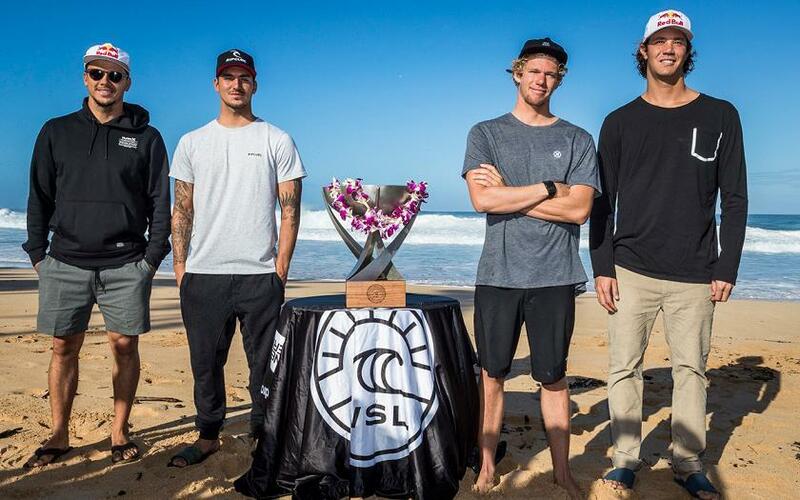 (L-R) Australia's Julian Wilson, Brazil's Gabriel Medina, Hawaii's John John Florence, and South Africa's Jordy Smith. World Surf League staffers are assembling their scaffolding. And helicopters are hovering overhead. 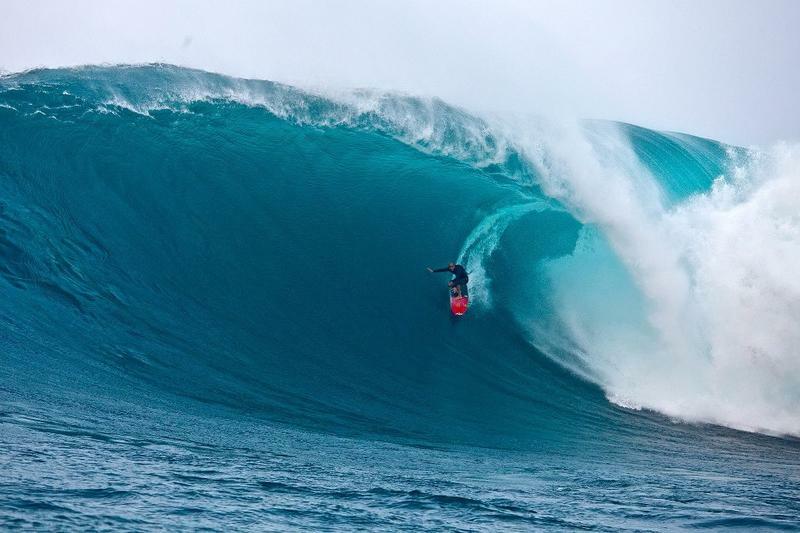 All waiting for the call that the Billabong Pipe Masters is a go. 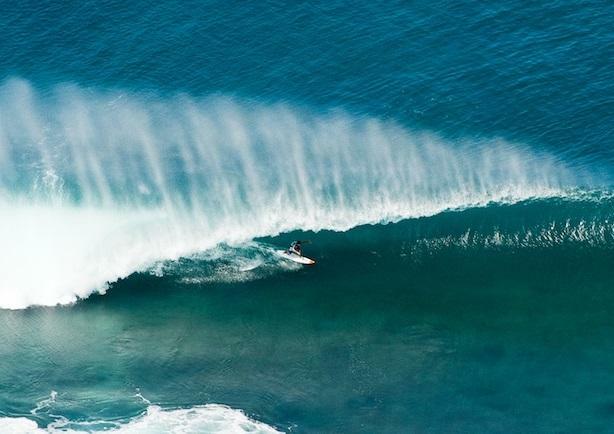 It’s not every year a world champion is crowned at this event, but the surf season always ends at Pipeline, which delivers some of the best barrels in the world. And the best part? John John Florence takes to the air. 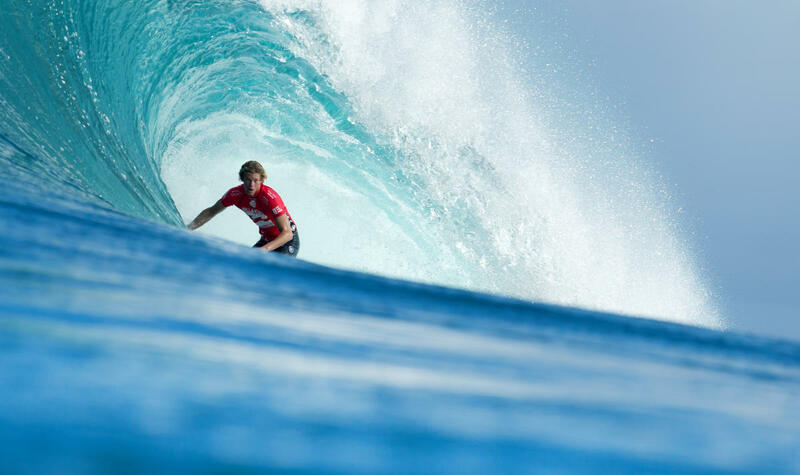 “Amazing cause there’s no one out and it’s just this clear open canvas,” says defending champion John John Florence. The 25-year-old Hawai’i surfer and Pipeline native is currently ranked number one in the world. Gabriel Medina is looking to win his second world title at the 2017 Billabong Pipe Masters. Medina won the title at 20-years old in 2014. If you’re gonna keep an eye on anyone during the Pipe Masters, let it be Florence and Gabriel Medina. Brazil’s Medina is ranked second in the world and is a former world title holder himself. “Hopefully, I can get this title here at Pipe. Hopefully we can get some good waves,” says Medina. 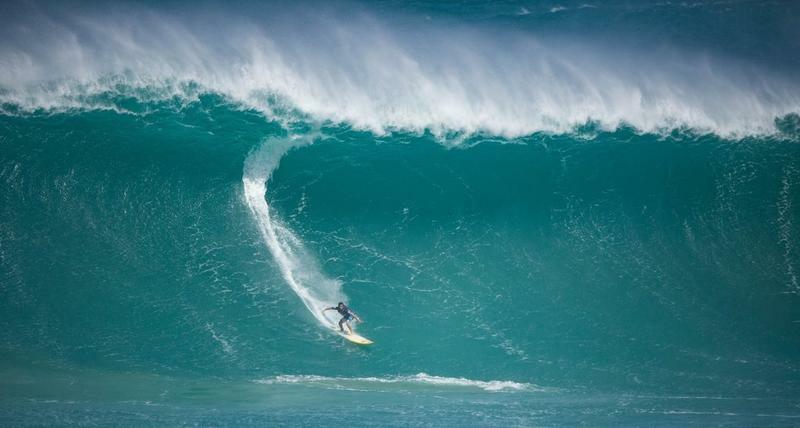 John John Florence is trying to clinch his second World Title in his own backyard. He is currently ranked number one going into the last event of the World Championship Tour. For Florence, Pipeline is his home break. Performing for his family, friends and fans could either bring great comfort or added pressure. “I’m stoked on that. It’s a comfort thing and I think it makes me more excited,” says Florence. A Pipe Masters win would be a first of many firsts for Florence – first Pipe Masters win, first title won at his home break, and the first Hawai’i surfer to win back-to-back world titles since 2004. And Florence knows exactly what he’s looking for. The late Andy Irons and Kelly Slater. “Perfect Pipe wave I’m hoping to catch is hopefully 10-feet, west, off-shore, and just…get the barrel and get spit out,” says Florence. It won’t be an easy ride if Medina has anything to do with it. 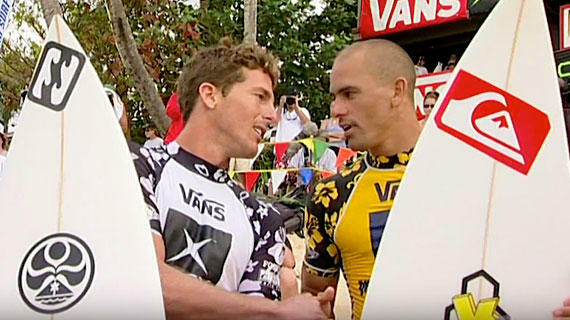 Surf fans haven’t seen this close a competition in over a decade, when surfing legend Kelly Slater battled the late Andy Irons of Kauaʻi. John John Florence drops into a barrel at his home break on the North Shore. As they say in the surfing world, the waves choose the champion.